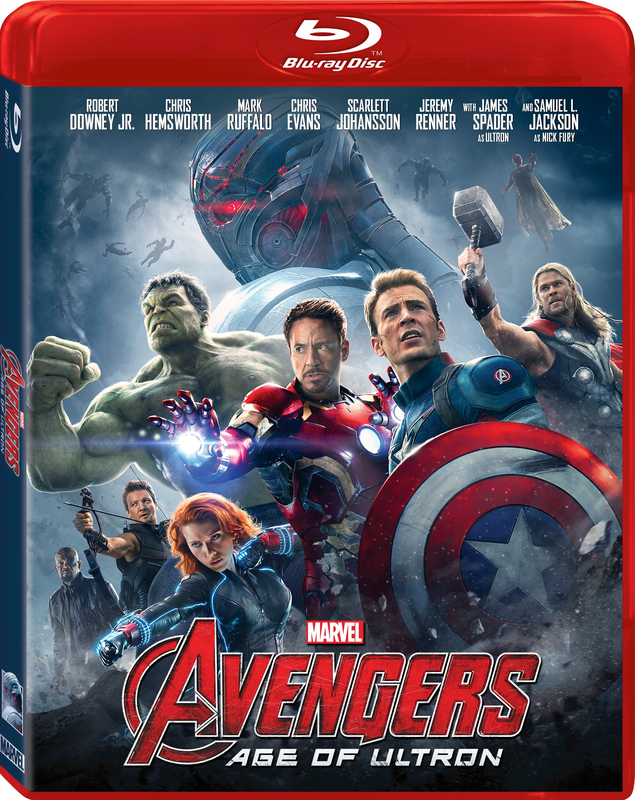 This weekend, the recent summer blockbuster Avengers: Age of Ultron is being released on Blu-ray. When Tony Stark (Robert Downey Jr.) resurrects his old peacekeeping program in a desperate attempt to keep his teammates safe, the result is a powerful force of artificial intelligence known as Ultron (James Spader), that takes the form of a broken down android, wreaking havoc on humanity in an attempt to jumpstart the next phase of evolution. Although Avengers: Age of Ultron is a largely overblown sequel that never quite matches the rousing success of its 2012 predecessor, the film still modestly delivers in terms of sheer spectacle and easygoing fun, elevated once again by the excellent cast and entertaining characters. The Blu-ray comes easily recommended for fans, and you can read our three views of the film right here. The Blu-ray also includes a commentary track with writer-director Joss Whedon, deleted and extended scenes, a gag reel, a “making of” featurette, a tour of the locations where the film was shot, and a brief overview of the six Infinity Stones for those less versed in comic lore. Avengers: Age of Ultron is 141 minutes and rated PG.